Gilley, a professor at Portland State University, claims in his essay ‘The Case for Colonialism’ that it is “time to question the orthodoxy” that colonialism is bad. 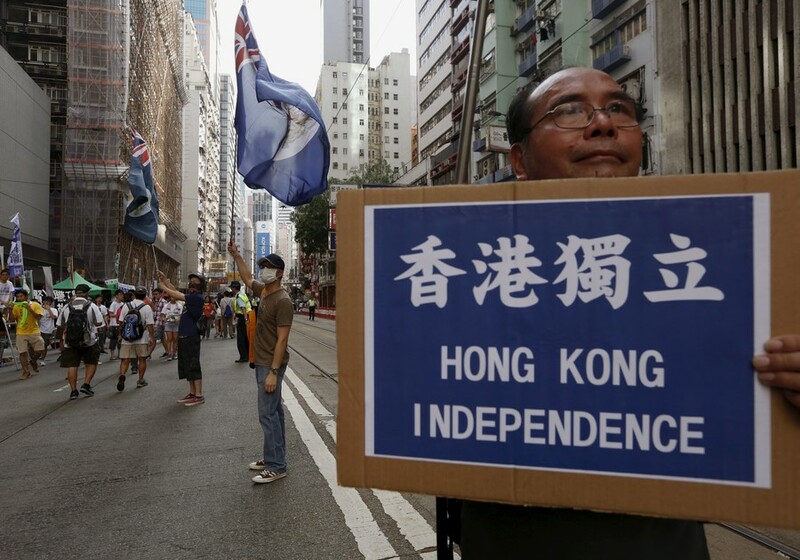 Pointing to examples in which the years following independence were disastrous, he said withdrawal from colonial territories had created a “cesspool of human suffering.” He even went so far as to say that, in some cases, the return of western rule would not be a bad thing. 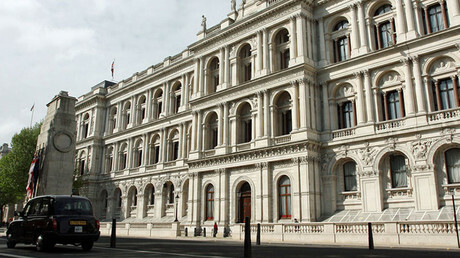 British diplomats work in a monument to Empire: Is it time the Foreign Office faced reality? Gilley does not deny that “inexcusable atrocities” occurred under European colonial rule. He says, however, they also happened before Europeans arrived and after they left. “The notion that colonialism is always and everywhere a bad thing needs to be re-thought in light of the grave human toll of a century of anti-colonial regimes and policies,” Gilley writes. He added that colonialism saw the formation of political communities, reliable state institutions, and living spaces in which individuals could flourish. Vijay Prashad, from Trinity College, Connecticut, was one of 15 members of the journal’s 34-person editorial board who resigned in protest. He called it a “poor quality undergraduate-standard paper, with a sniff of white supremacy.” Other critics called Gilley a racist. The journal’s editor eventually withdrew the essay following death threats from Indian nationalists. It still remains on the author’s own website.